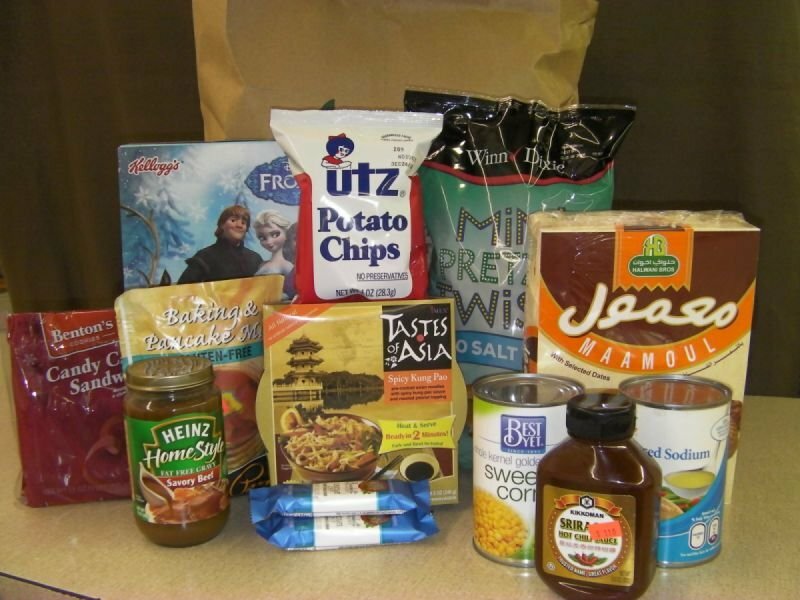 Warm Hands From Warm Hearts provides bags of food to those who need it at the Center for Hope at 319 Main Street East in Oak Hill, WV. Food is given freely when we have the food to give. Please help us share God&apos;s love by giving a financial gift or donating non-perishable food items at the Center of Hope at 319 Main Street East in Oak Hill, WV.